The coffee culture is been growing steadily in Africa in recent years. In spite of Africa producing about 13% of the global supply of coffee and being the birth place of coffee, coffee drinking has not been felt in the continent when compared to the others. Africa consumes very little of what they produce with most of it exported to the global markets. Things are gradually changing as governments in producing countries are encouraging local consumption of coffee. 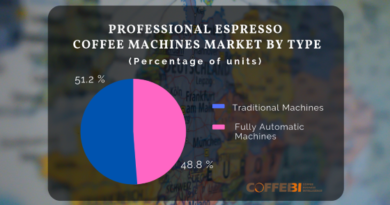 Local demand is also increasing with the growth in coffee houses in the continent. Is it Java House, the East African coffee chain that has opened stores in both Kenya and Uganda and planning to do more, or the government of Cameroon that through its coffee festival, Festicoffee is encouraging locals to consume coffee made-in-Cameroon in all public offices. In South Africa, according to Africa Business, coffee shops contributed about 2.8% of the annual growth for takeaway and fast food. 2014 also saw a 7.1% increase in income from the coffee industry. This shows how the coffee drinking revolution is taking its roots in South Africa. Nigeria on the other hand is not a a big producer of coffee. In fact, in 2013, Nigeria produced just 2,100 tons of unroasted coffee ( FAOSTAT ). Anyhow, Nigeria doesn’t need to produce coffee before consumption. The demand for coffee has been growing steadily as the young middle class and those who have traveled are embracing the culture. Coffee consumption rose in Nigeria to 20% between 2010 and 2015. According to Euromonitor predictions, Nigerians will consume more than 1000 tons of coffee in 2020. 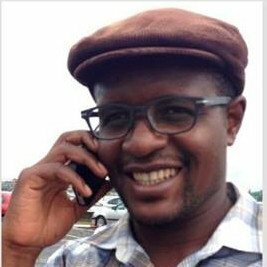 Two brothers, Ngozi and Chijoke Dozie have taken advantage of this rise in coffee culture in Nigeria. The two brothers in 2012 launched Café Neo coffee shop which looks like the ones found in Silicon Valley, Woodstock or Cape Town. Cameroon celebrated its fifth edition of Festicoffee with a coffee tasting day last April 21, 2017. Festicoffee is a platform for the promotion and trade of coffee from Cameroon. Festicoffee 2017 was aimed at encouraging Cameroonians to consume coffee made in Cameroon. They were also encouraged not to only consume instant coffee but also other coffee-related products like pastries made with coffee and iced drinks. 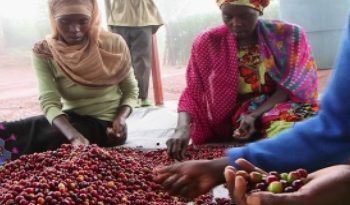 Meanwhile, in Uganda, where coffee is the second export commodity after oil, “an increase in local consumption to only 20 per cent will drastically bump up the economy”, Nelson Tugume, CEO of Inspire Africa that together with the Uganda Coffee Development Authority (UCDA) launched a campaign to encourage local coffee consumption. During the campaign, a van was expected to serve 20,000 cups of coffee around Kampala for a week. In Kenya, it is a trend now with the increase presence of coffee shop chains like the Art Caffe and Java House. This could be seen in urban areas and cities especially the middle-class who have an increased love for the beverage. Rising disposable income of the middle class and increased investment in coffee retail outlets have improved consumer confidence. 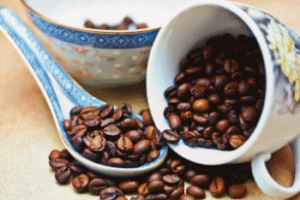 Ethiopia is considered to be the birthplace of coffee and so its coffee culture dates back centuries until today. 2014 statistics from the International Coffee Organization shows that local coffee consumption in Ethiopia accounts for more than half of the its production. Ethiopia therefore is not only the largest coffee producer in Africa, but are among the largest coffee consumers also. 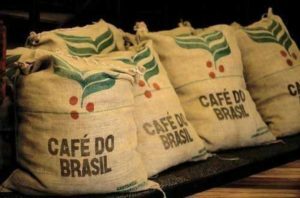 The trend in coffee consumption is growing steadily with about 50% of the country’s coffee produced consumed locally. Coffee consumption in Africa is changing especially in the urban areas. An increase in the growth of coffee shops will further increase the pace. The rise in middle income class has also helped to increase consumption.